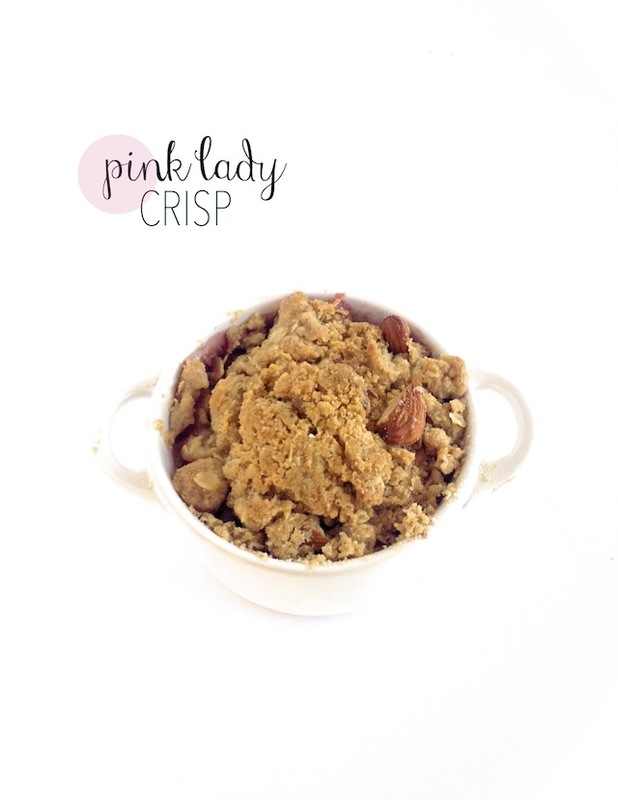 The Pink Lady Crisp! Easy Dessert Recipe for Almost-Spring Entertaining! / Hey, EEP! The Pink Lady Crisp! 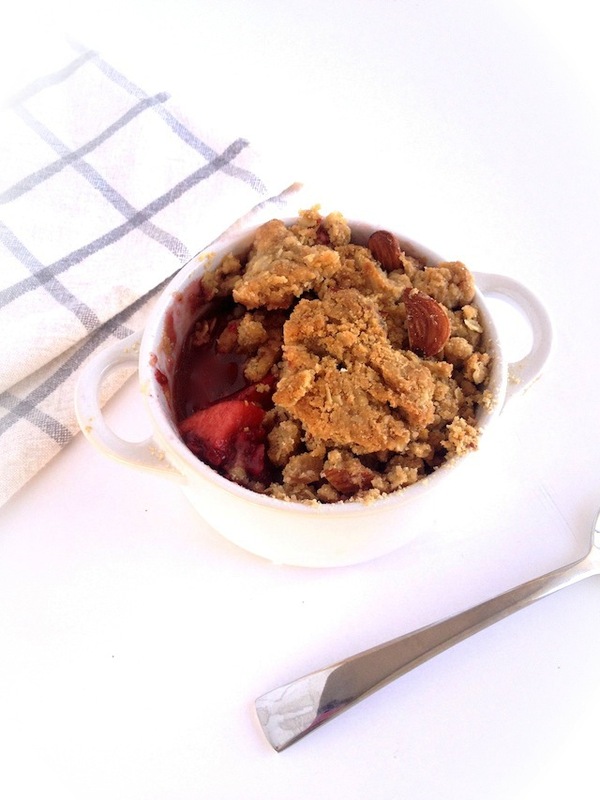 Easy Dessert Recipe for Almost-Spring Entertaining! 1. Preheat the oven to 350˚. Line a baking sheet with aluminum foil or a silpat. 2. Make the filling: Toss the apples, raspberries, granulated sugar, brown sugar, orange juice, vanilla and cinnamon in a large bowl. Divide apple mixture among 6 ramekins (or transfer to 1 medium baking dish).